Comedy Central Daily Show Host, Trevor Noah, 33, details his childhood in South Africa, first under the despotism of apartheid and then after. The son of a white father and a black mother, Noah was born a crime since race mixing was, at the time, illegal. Light-skinned, he never fit comfortably into any racial mold. This book is more a paean to his mother than anything else. Fiercely religious and a strict disciplinarian, she refused to accept the status quo and made sure he had books and an education. Though admirable, his mother had problems which culminated in her being shot by an angry ex-husband. She survived, but the ex-husband walked with three years probation since police in South Africa routinely make light of domestic abuse. Equally chilling are the racial incidents Noah describes like being stopped by cops who took him and his friends to jail for no reason other than to extort a bribe. 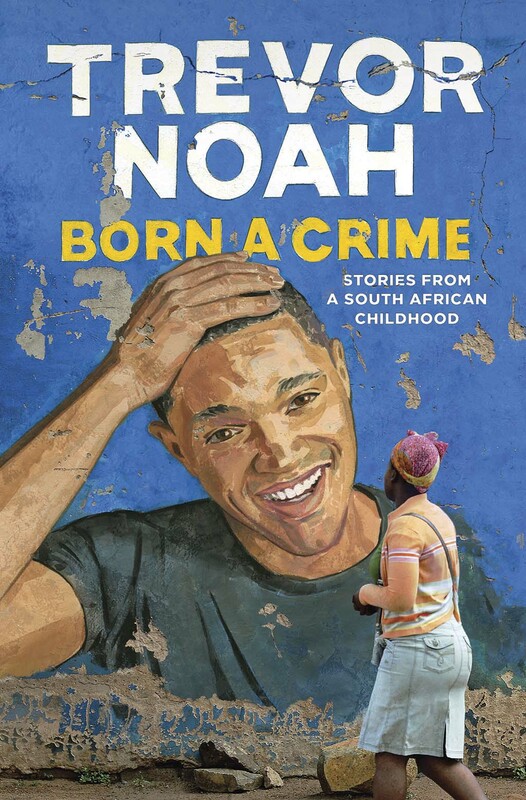 Noah does not delve deeply into his adult success, but his mother did something right because he’s a good writer with the comedian’s ability to see irony and humor in even the most horrific situations.